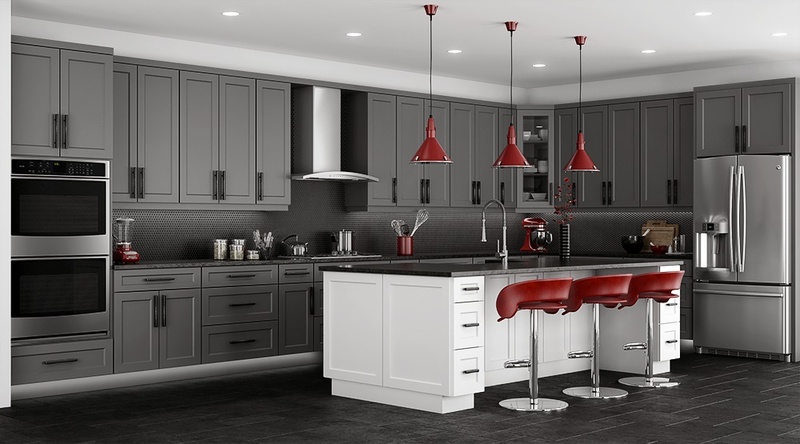 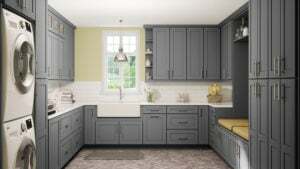 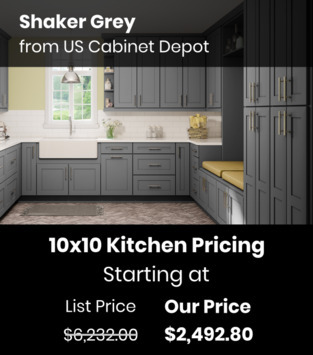 US Cabinet Depot Shaker Grey is a clean painted style featuring shaker doors and a neutral grey color. 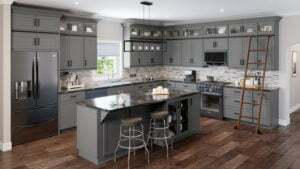 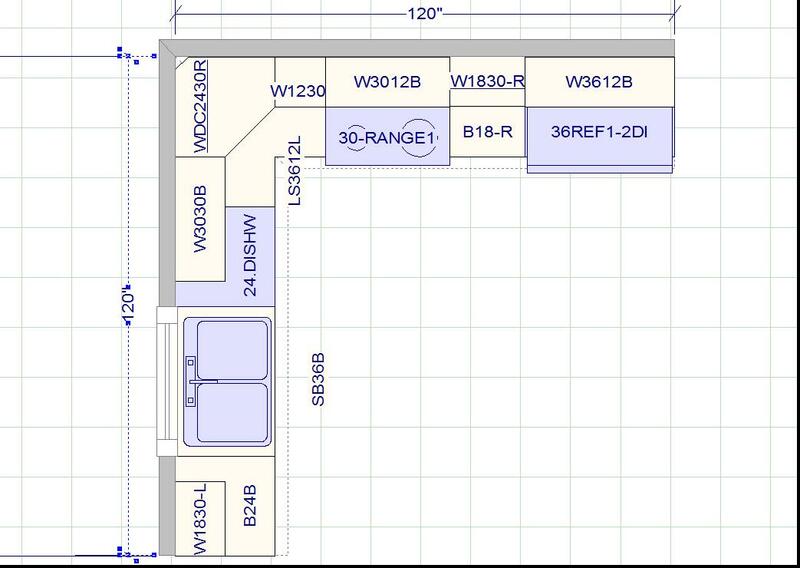 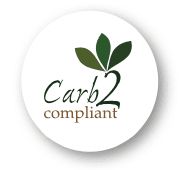 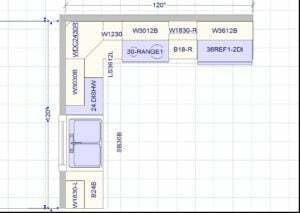 The design possibilities are endless, check out our “Gallery” tab for some inspiration. US Cabinet Depot Shaker White makes the perfect pairing for a contrasting color island. 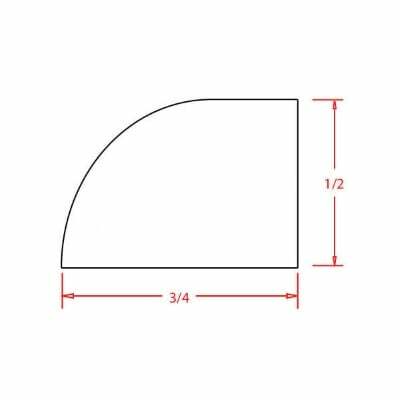 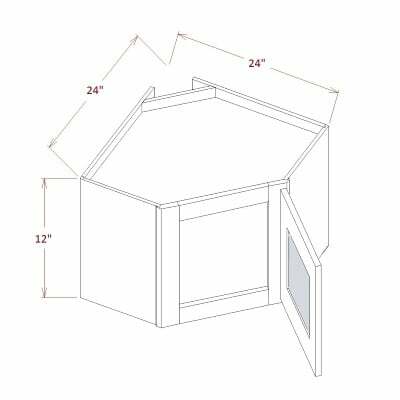 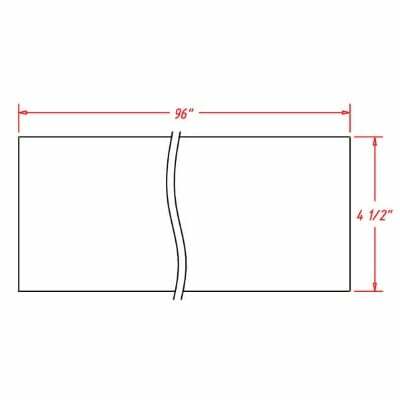 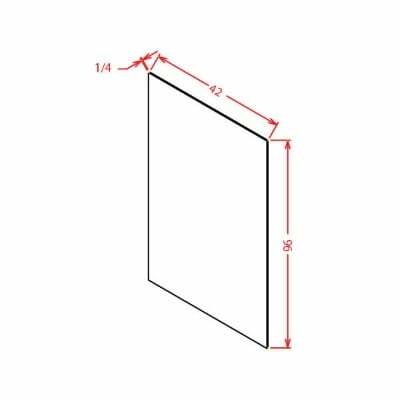 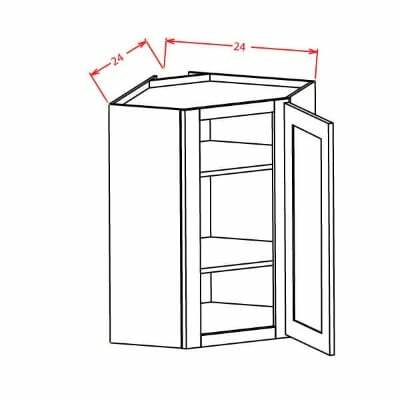 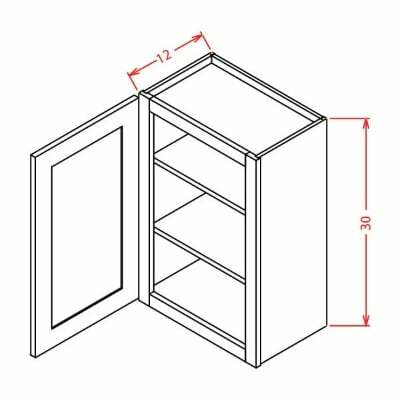 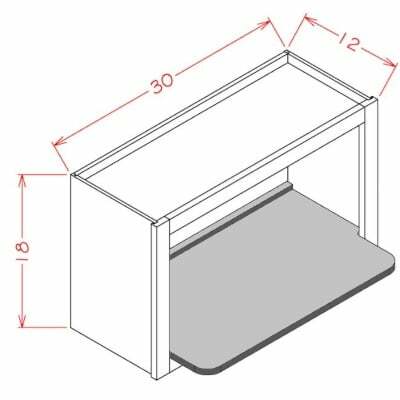 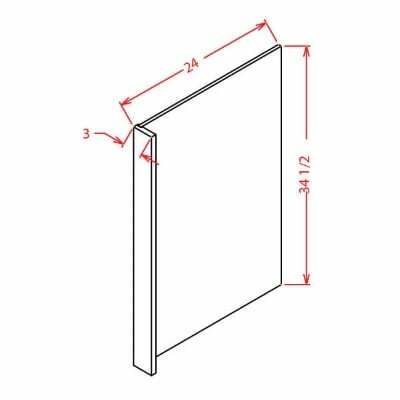 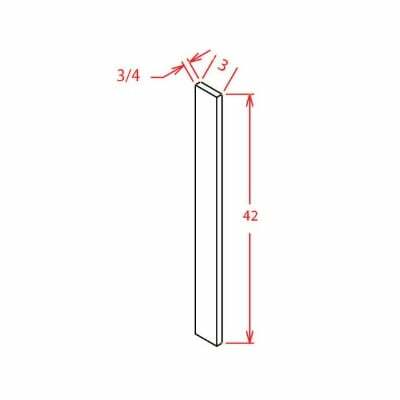 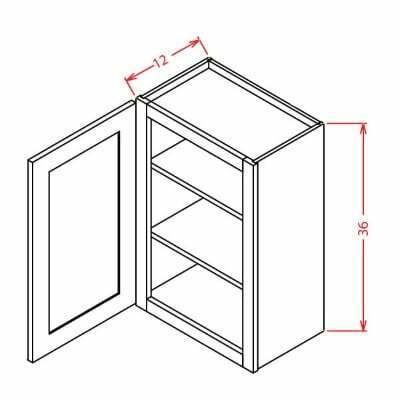 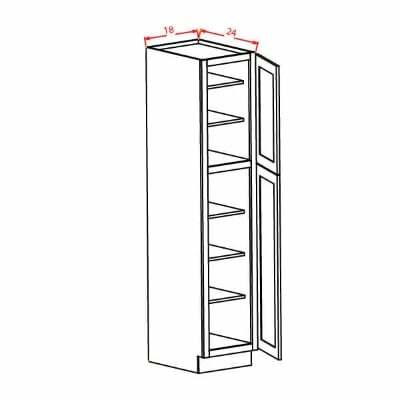 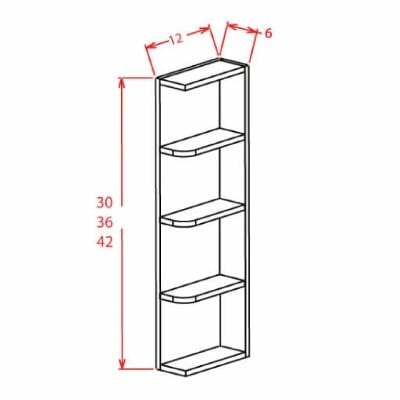 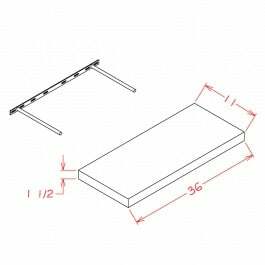 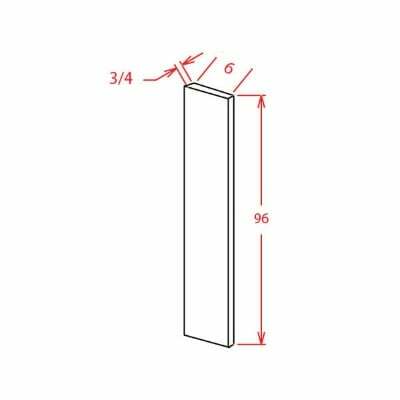 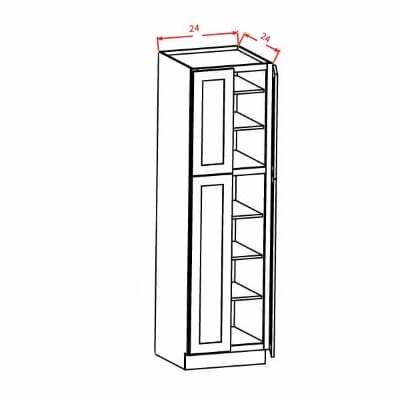 US Cabinet Depot Shaker Grey WALL MICROWAVE SHELF KIT – 26 1/2W X 3/4H X 17D (Installed Dimensions) *Shelf only. 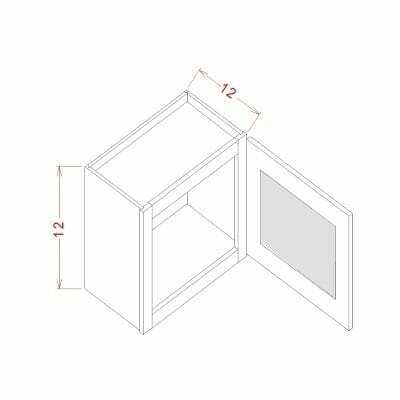 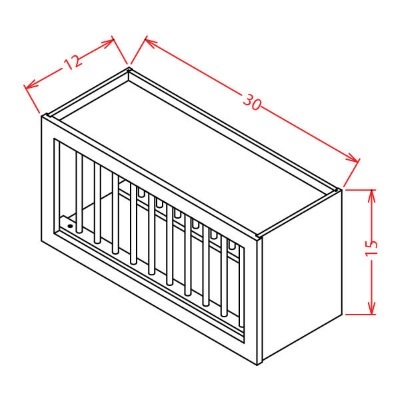 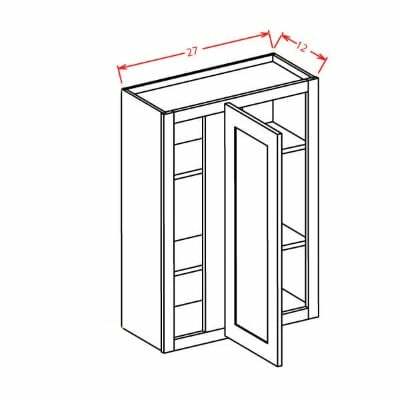 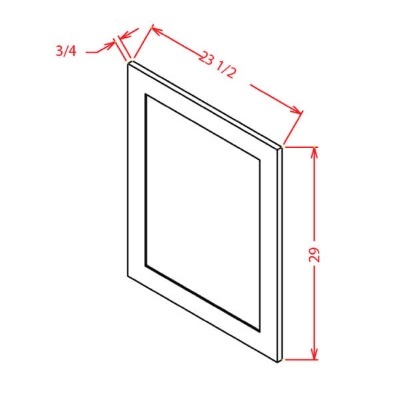 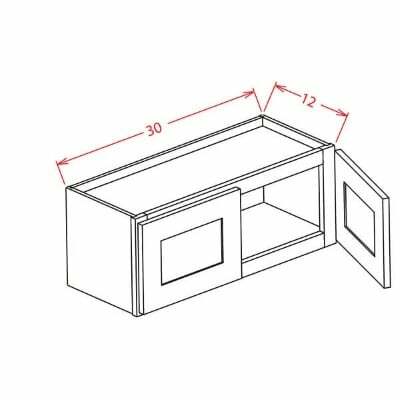 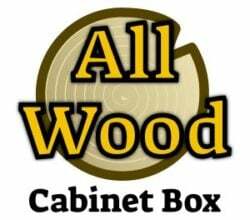 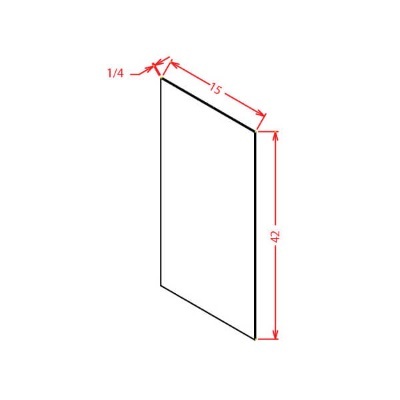 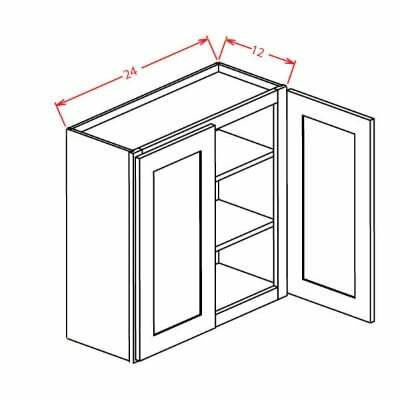 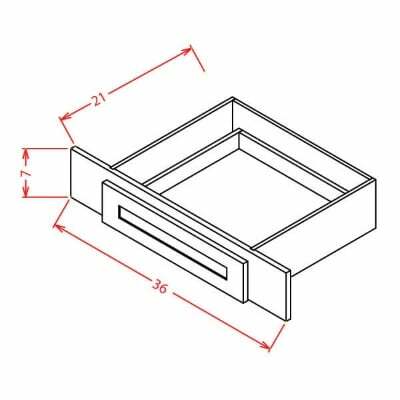 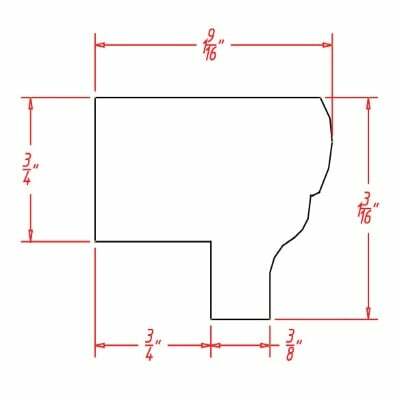 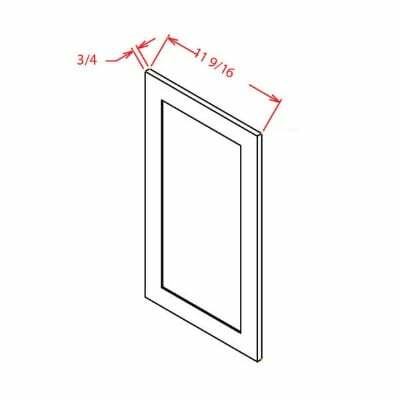 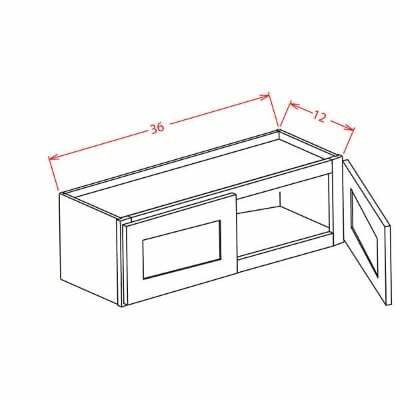 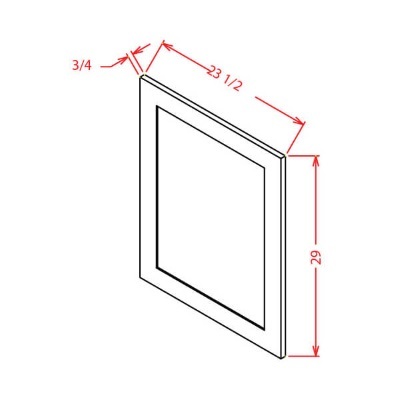 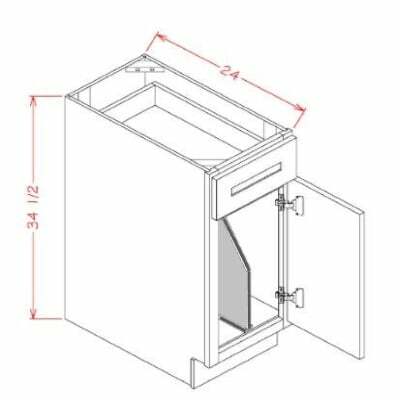 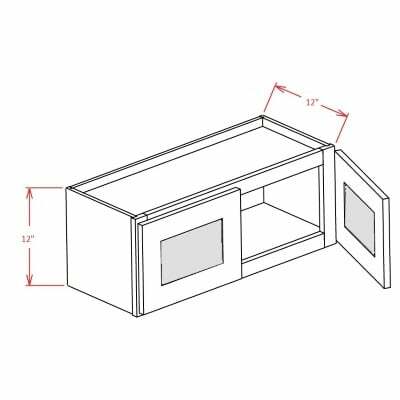 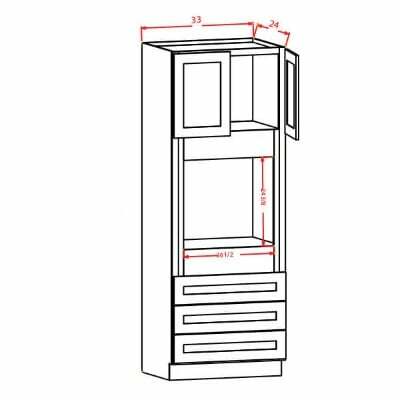 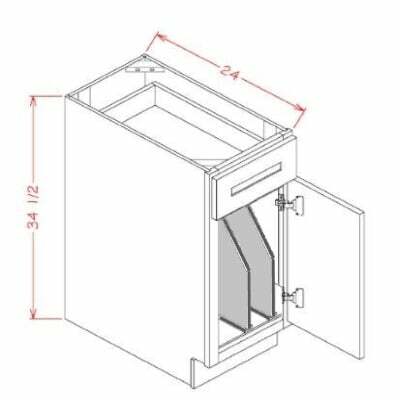 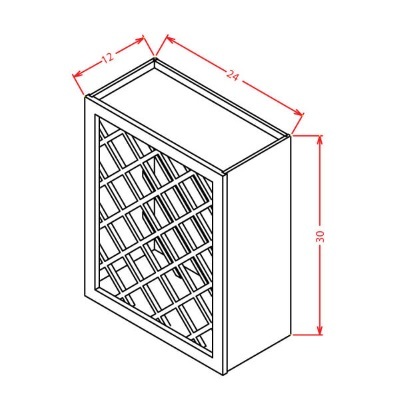 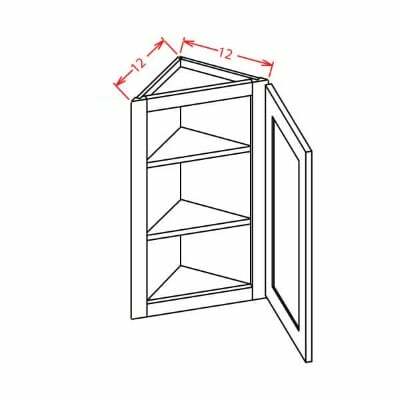 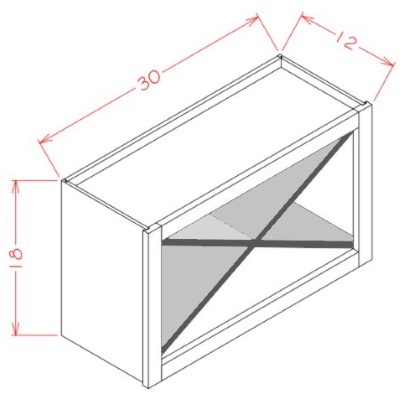 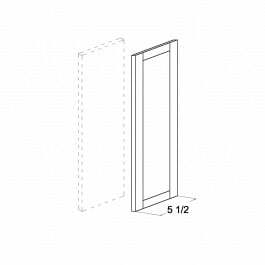 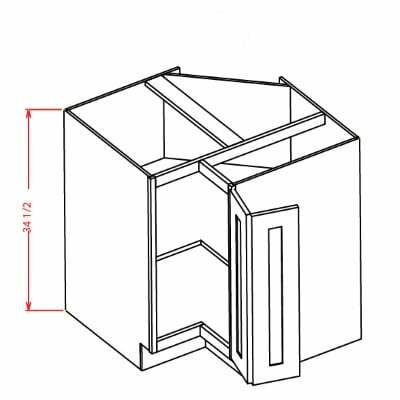 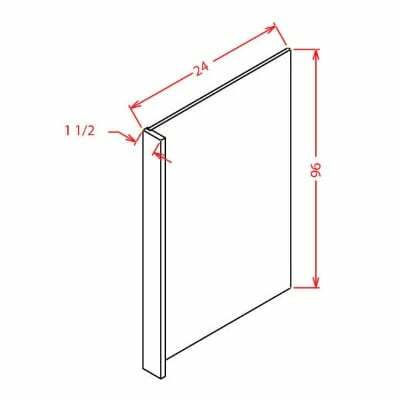 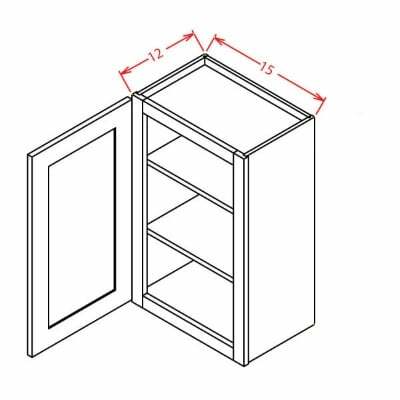 Fits Wall Open Cabinet Dove-WOC3018. 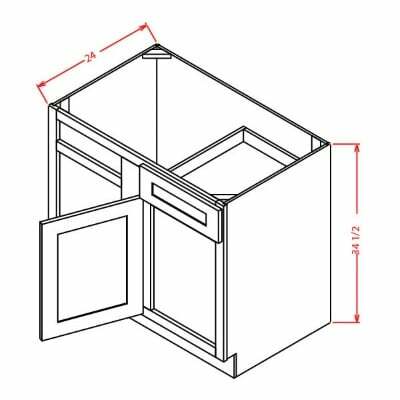 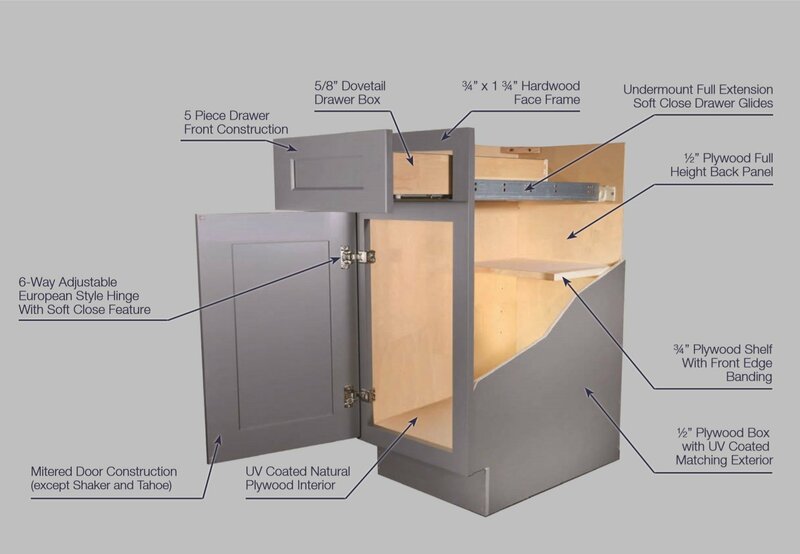 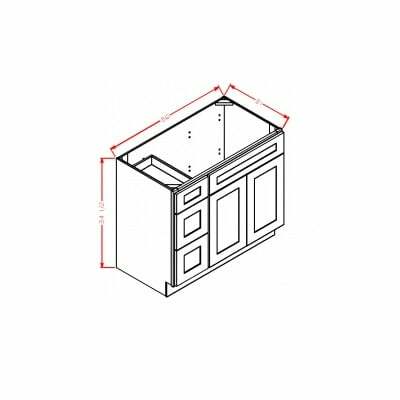 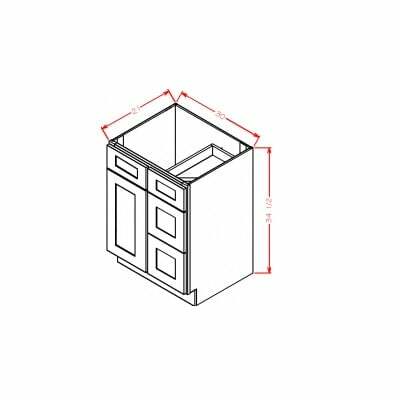 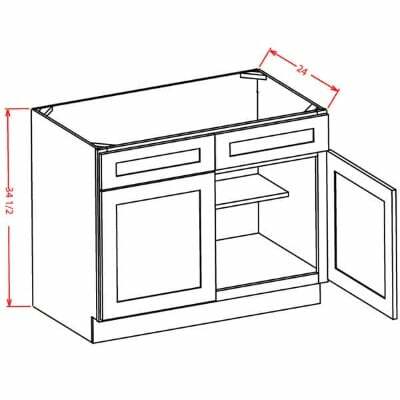 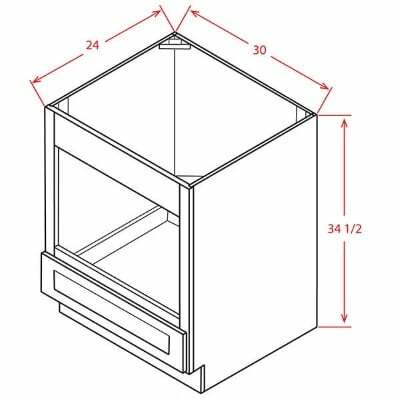 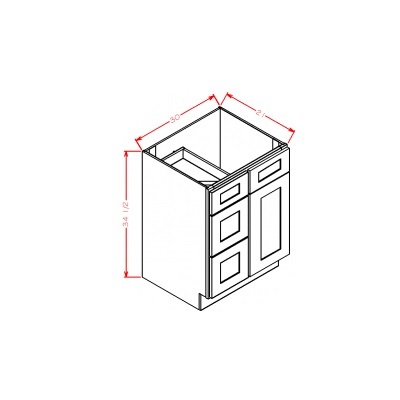 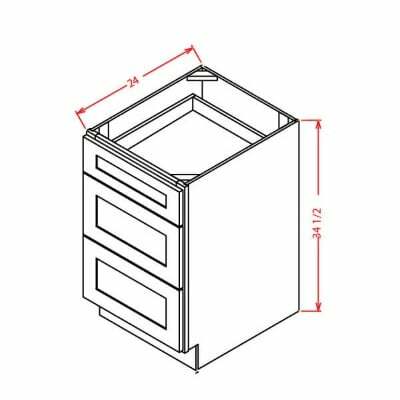 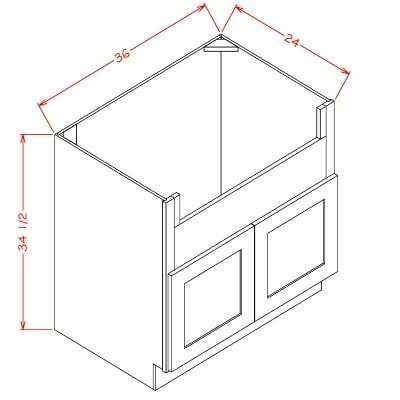 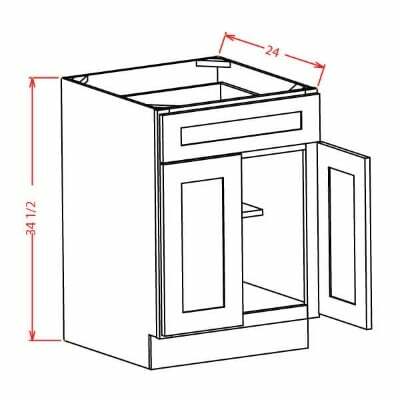 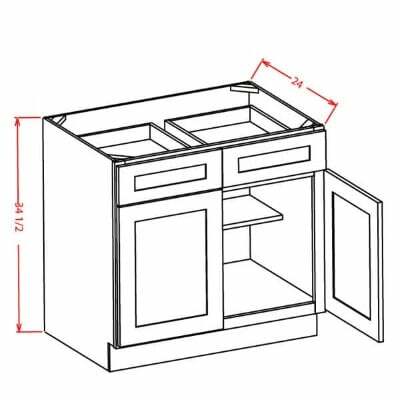 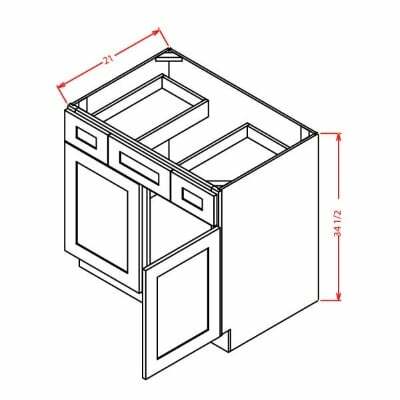 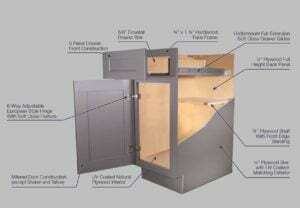 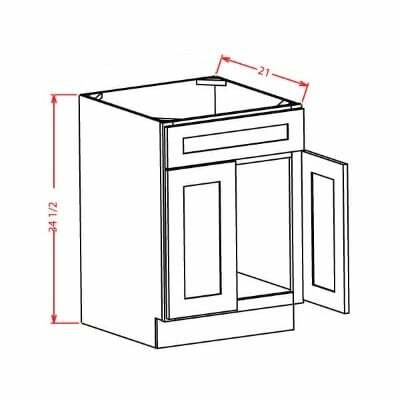 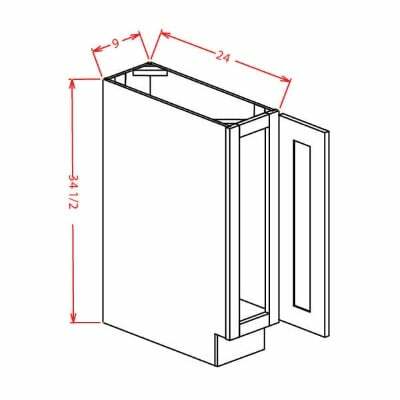 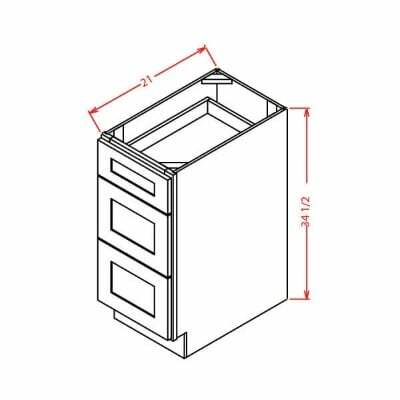 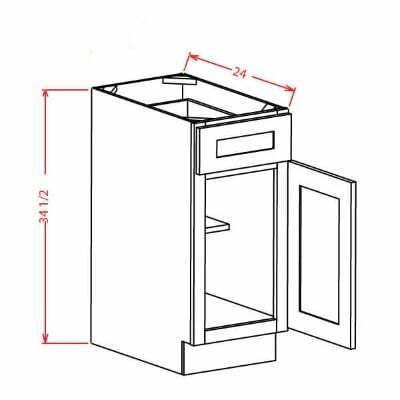 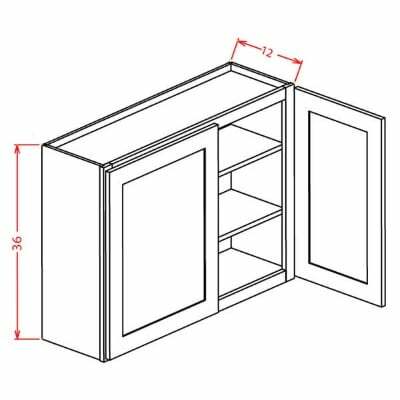 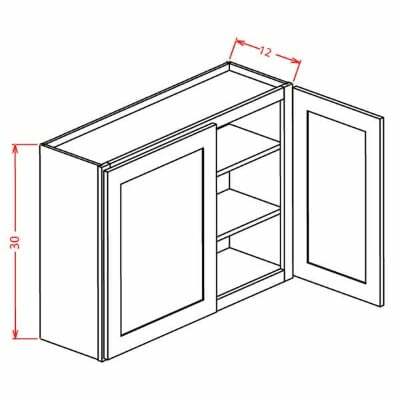 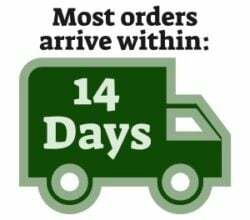 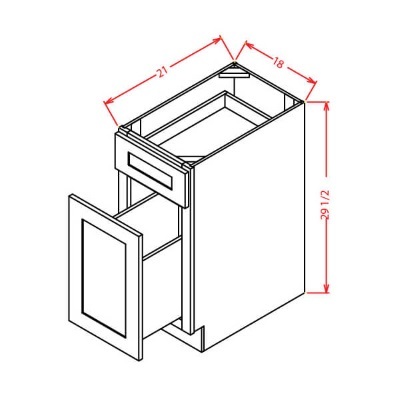 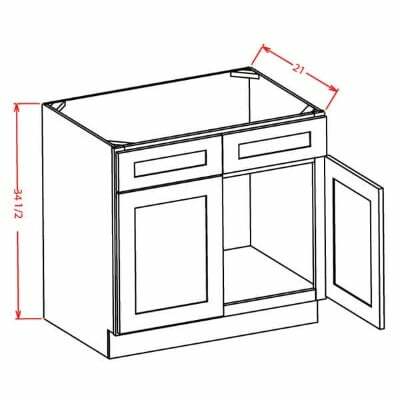 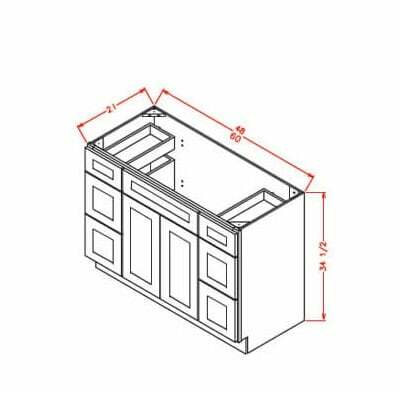 US Cabinet Depot Shaker Grey Universal Oven Cabinet – 33W X 84H X 24D-2D-3DRA – Opening 26-1/2W X 24-3/8H – Drawers can be removed and frame can be cut to accommodate larger oven units. 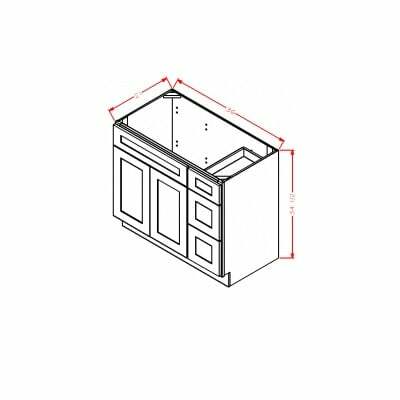 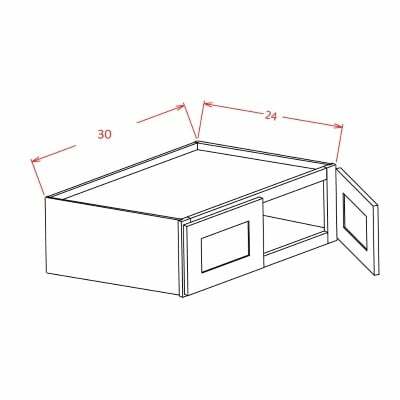 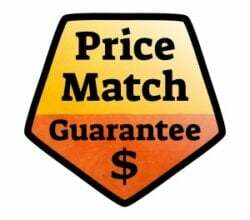 US Cabinet Depot Shaker Grey Universal Oven Cabinet – 33W X 90H X 24D-2D-3DRA-1S – Opening 26-1/2W X 24-3/8H – Drawers can be removed and frame can be cut to accommodate larger oven units. 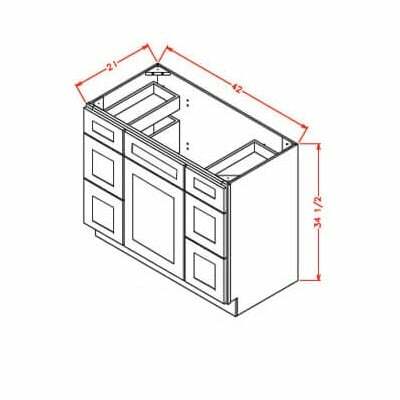 US Cabinet Depot Shaker Grey Universal Oven Cabinet – 33W X 96H X 24D-2D-3DRA-1S – Opening 26-1/2W X 24-3/8H – Drawers can be removed and frame can be cut to accommodate larger oven units. 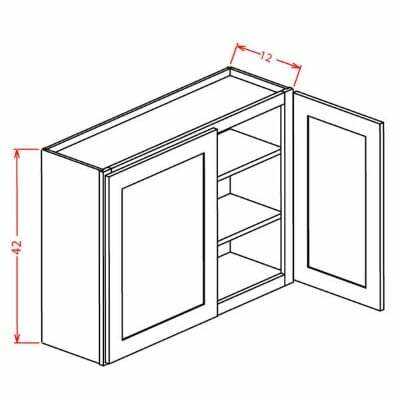 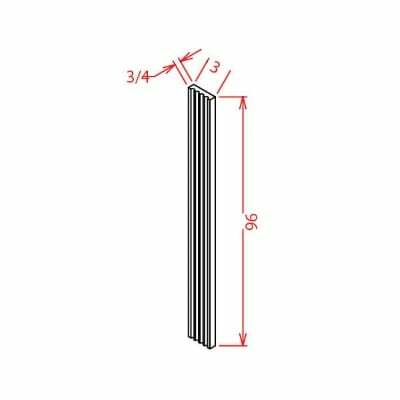 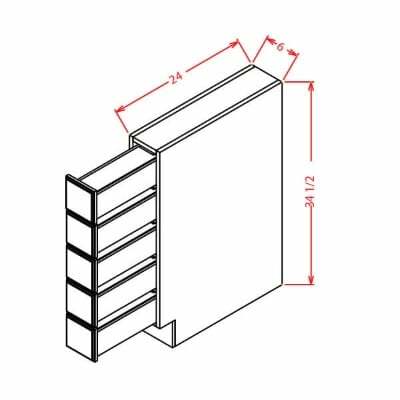 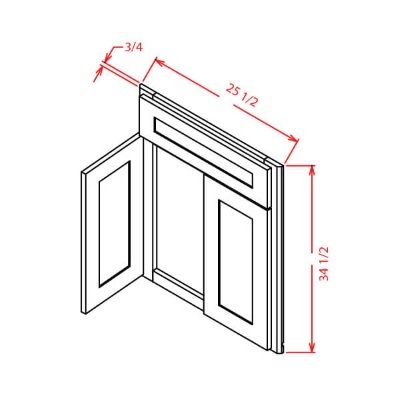 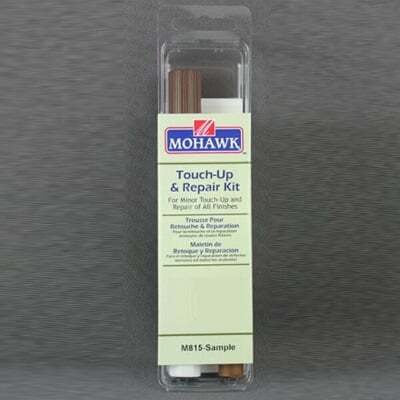 US Cabinet Depot Shaker Grey Light Rail Moulding – 1-3/16H x 3/4D x 96W – Mounts to bottom of wall cabinets. 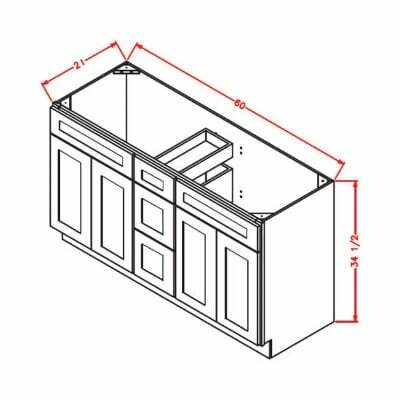 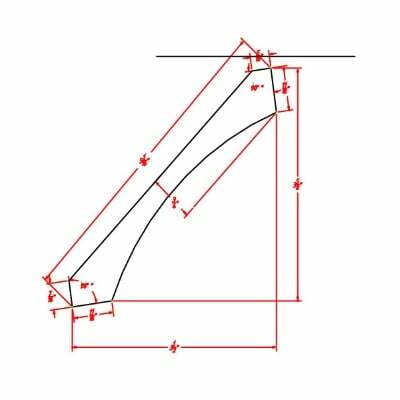 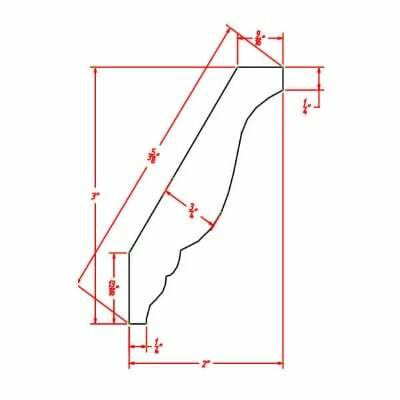 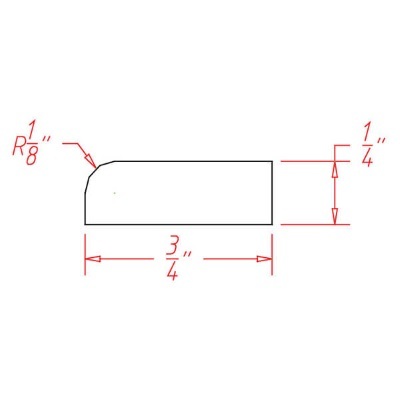 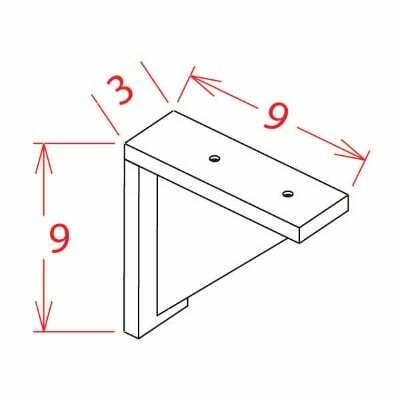 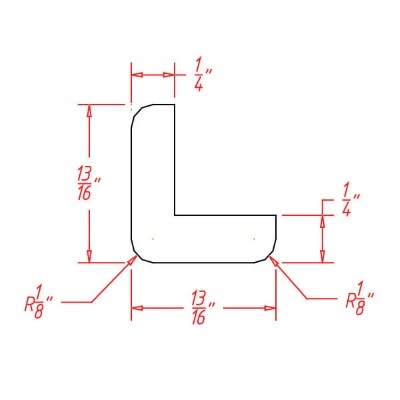 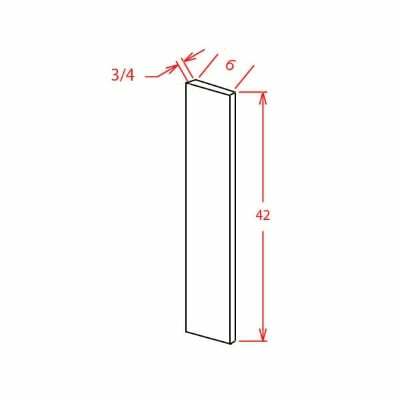 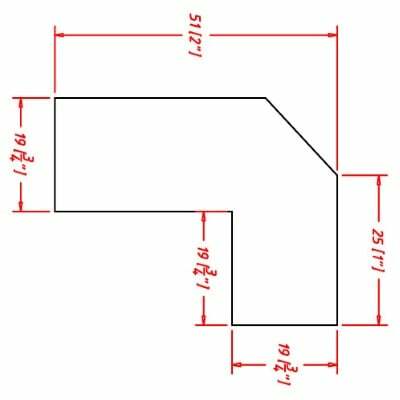 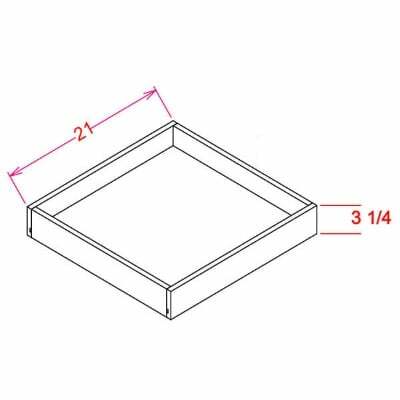 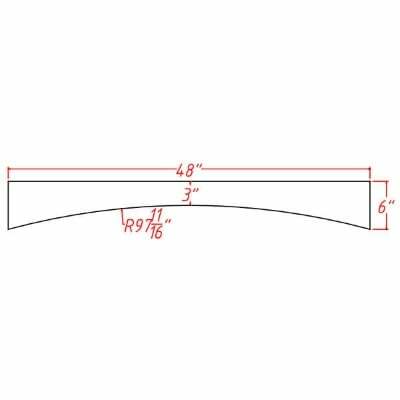 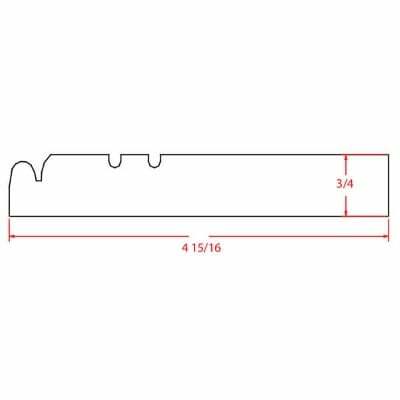 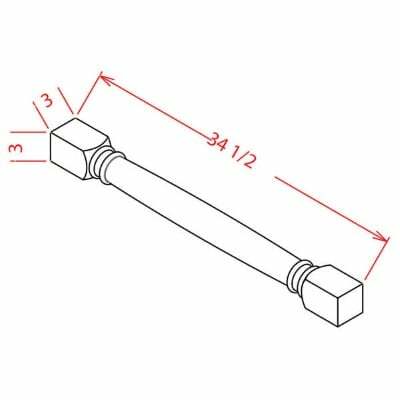 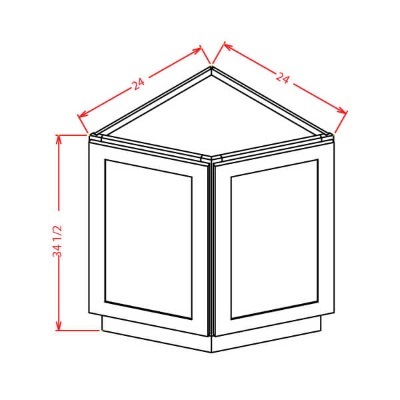 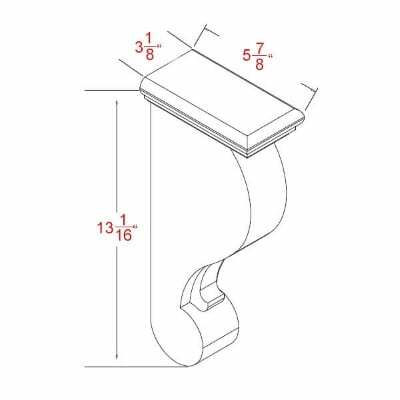 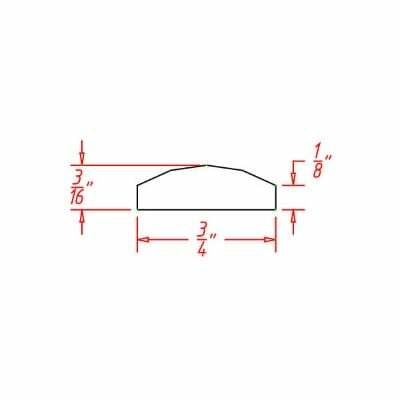 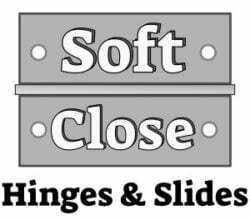 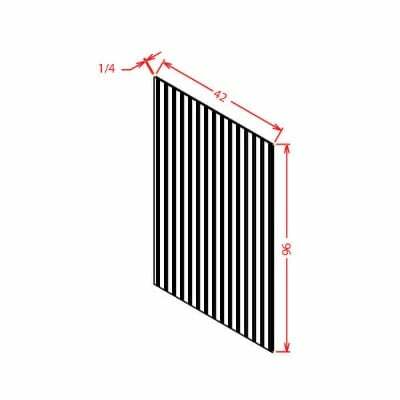 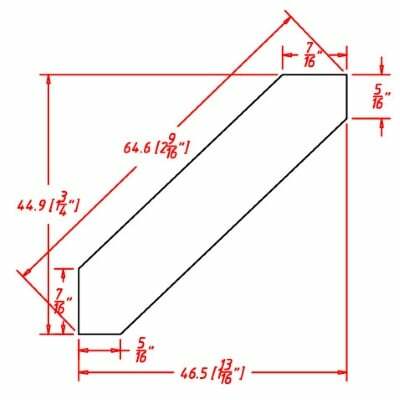 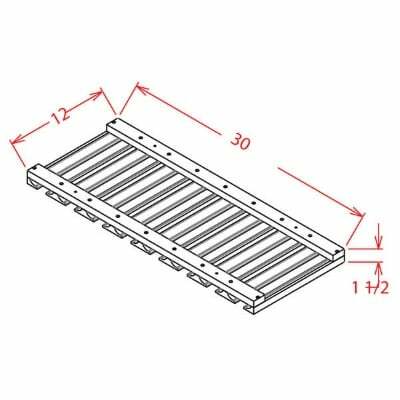 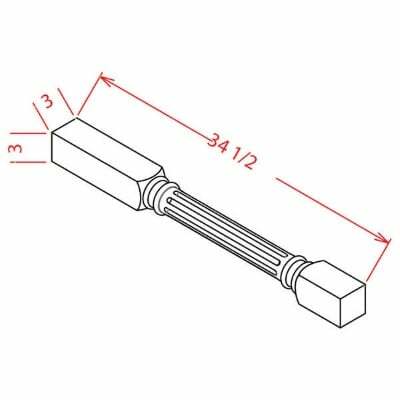 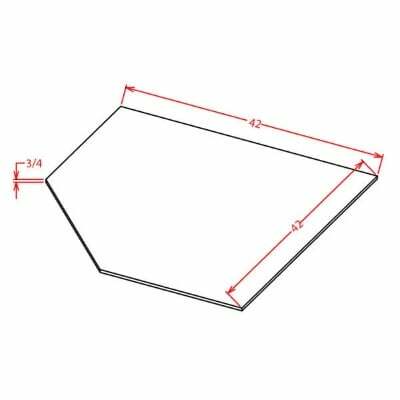 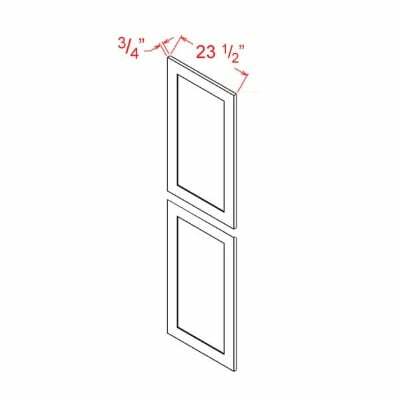 US Cabinet Depot Shaker Grey Angle Light Rail Moulding – 1H X 2D X 96W – Mounts to bottom of wall cabinets. 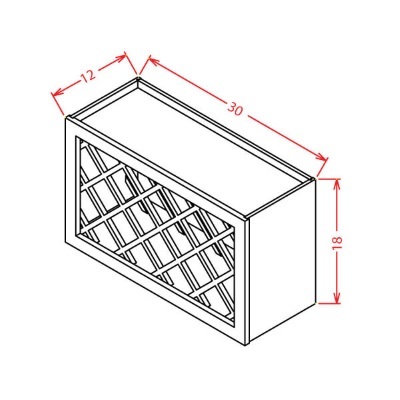 US Cabinet Depot Shaker Grey Stem Wine Glass Holder – 30W X 1-1/2H X 12D – Mounts under any 30W Wall Cabinet. 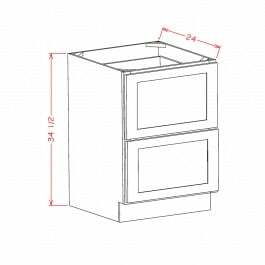 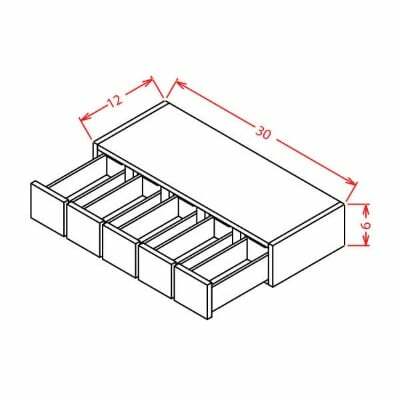 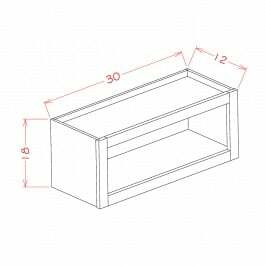 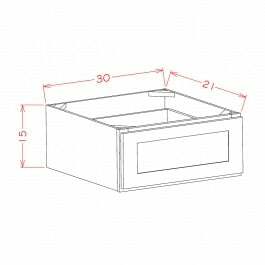 US Cabinet Depot Shaker Grey Knee Drawer – 36W X 7H X 21D – Can be trimmed down to fit 27W opening.